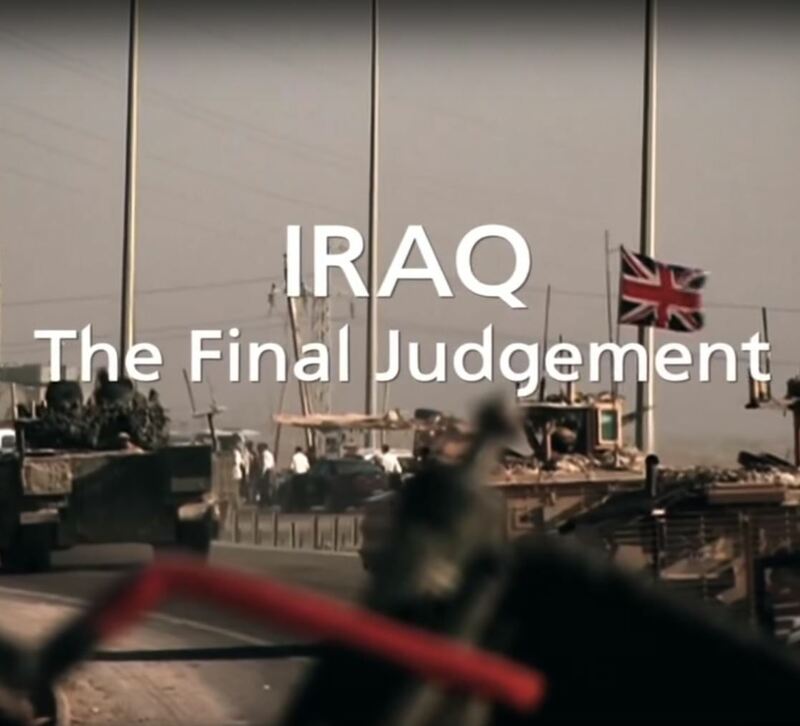 As the country awaits next week's verdict from the long-delayed Iraq Inquiry into why we went to war and what the lessons should be, Jane Corbin returns to southern Iraq. With her are parents who lost a son, a soldier, there and the general who led British troops into battle. Why did it all go so wrong? 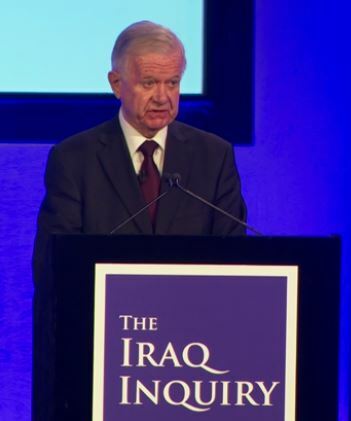 On 20 January 2015, Sir John Chilcot wrote to the Prime Minister to update him on the progress of the Inquiry. The letter reports very substantial progress. Sir John writes that the process of giving individuals an opportunity to respond to provisional criticism in the Inquiry's draft report - known as Maxwellisation - is taking place. The letter concluded that there is no realistic prospect of delivering the report of the Inquiry to the Prime Minister before the May General Election.